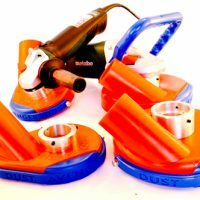 Joe Due Blades and Equipment – Dustfree concrete cutting and grinding equipment. 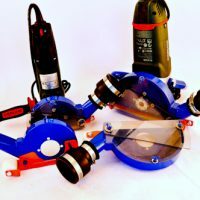 Joe Due Blades and Equipment is unique in the fact that we sell our own brand of innovative dust shroud attachments, dust collection systems and dustless specialty saws for concrete repair and restoration. 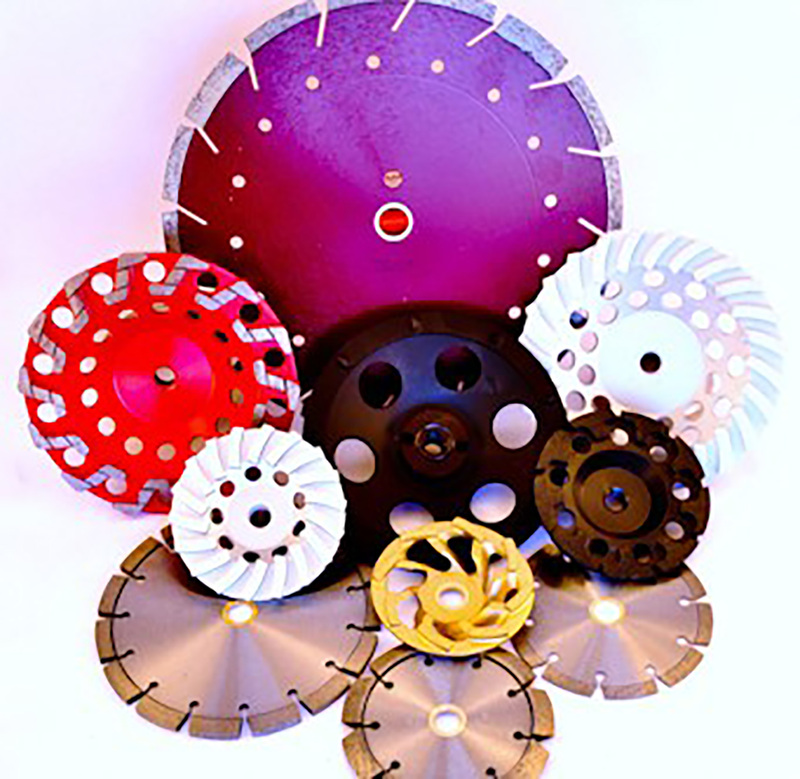 Our products are used for surface preparation, joint cleanout, crack repair and some decorative cutting applications. 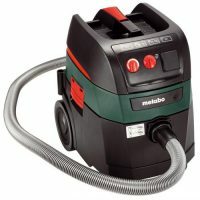 The tools and accessories are designed to work well with power tools you already own and have a long service life. Our equipment is contractor tough and simple to use. 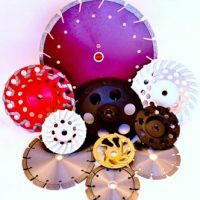 There are no special arbors or pin holes on our equipment so you can use most any diamond blade. 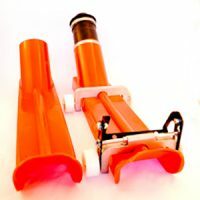 Yes, we do stock most items listed on the web here and expedite 97% of all orders the same day so you get the tools you need when you need them. 1-9 pieces (-10%), 10 or more pieces (-25%) will be calculated at checkout.